About to start her first year of high school, Sakurako Kawawa settles into her new lodgings. But when she meets her new roommate ― the stunningly beautiful Kasumi Yamabuki, who lives life at her own pace ― everything changes! 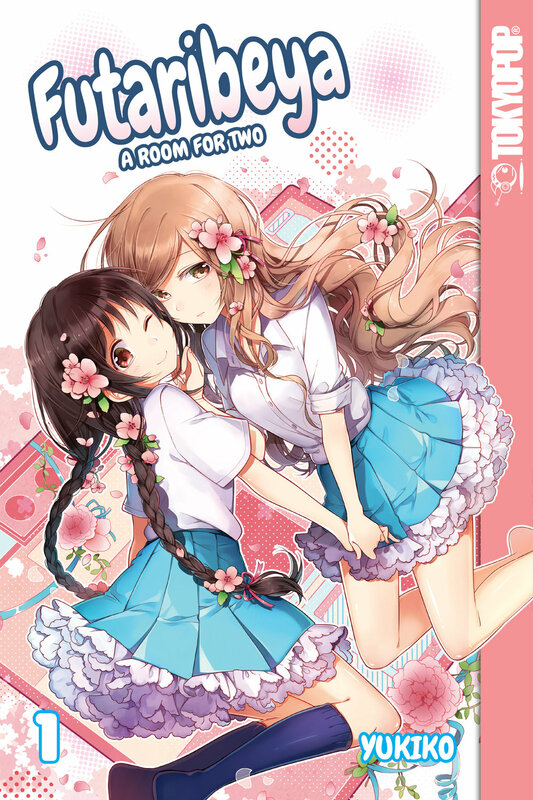 From day one, responsible and level-headed Sakurako and lazy, easygoing Kasumi find themselves at odds with one another... but with their matching mugs and one bed to share, Sakurako and Kasumi's friendship is just beginning!